Mod. 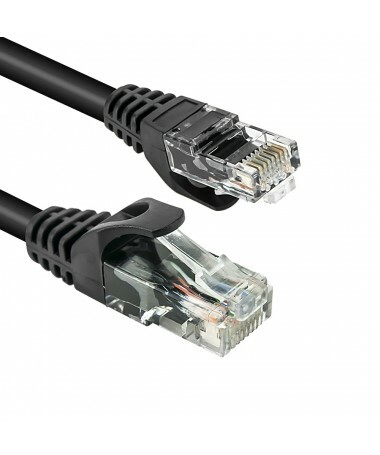 TAAU020-UTP- Cavo Ethernet UTP Cat. 6.